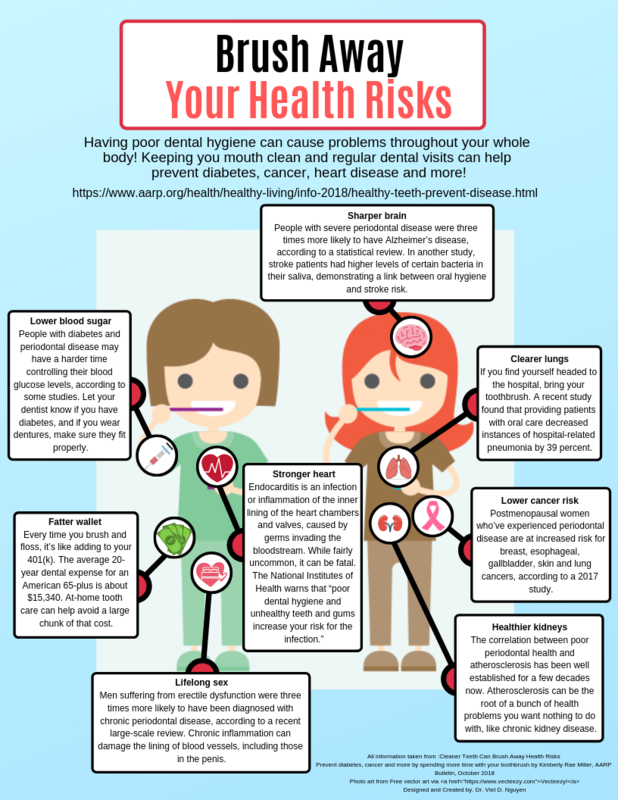 Having poor dental hygiene can cause problems throughout your whole body! 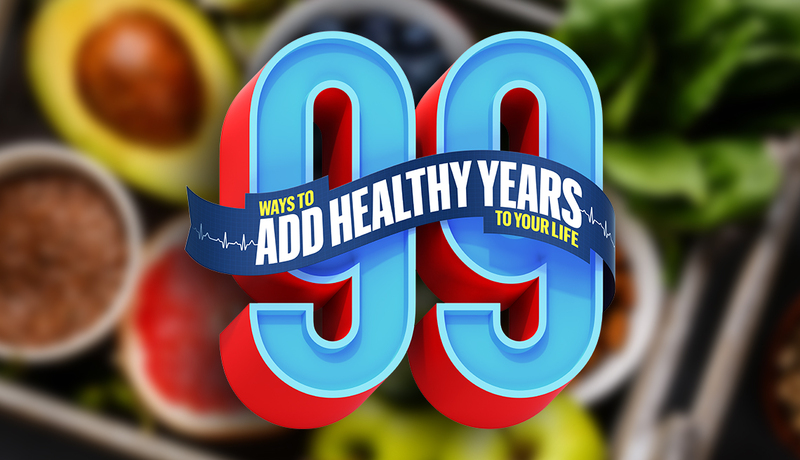 Keeping your mouth clean and regular dental visits can help prevent diabetes, cancer, heart disease and more! 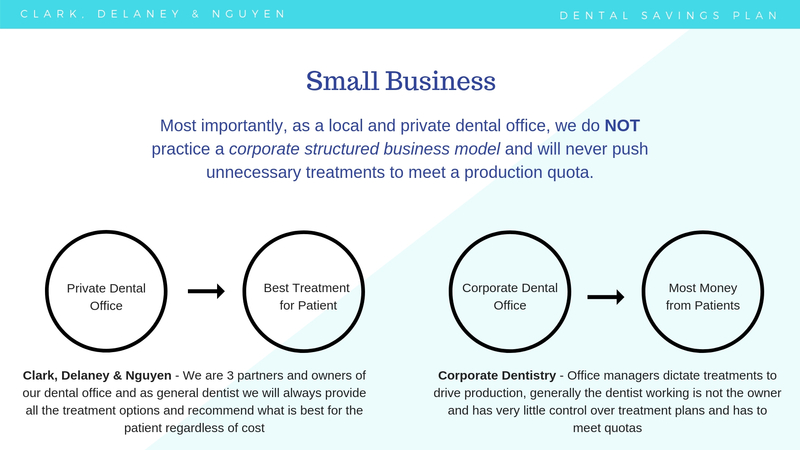 As a local and private dental office, we do NOT practice a corporate structured business model and will never push unnecessary treatments to meet a production quota. A beautiful smile can give a person untold confidence and a sense of beauty. We at Drs. Clark, Delaney, & Associates are prepared to offer a wide range of services to give you the smile of your dreams. 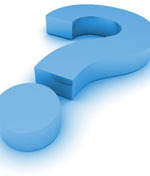 For answers to your routine dental questions or concerns, we strongly suggest a visit our Dental Information Archives where you will find links to many dental sites full of information. Welcome, We want to extend to you our personal greeting and a very warm welcome to our dental practice. 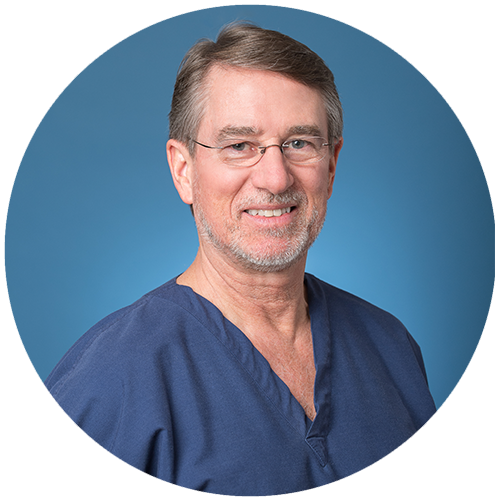 We are accepting new patients, and we are committed to doing everything possible to provide you with high quality, state-of-the-art dental care and also to make your visit to our office as pleasant and comfortable as possible.